Blaise B is a Cameroonian Afro pop musician and music producer with great talents and one of the best vocals in English Cameroon. 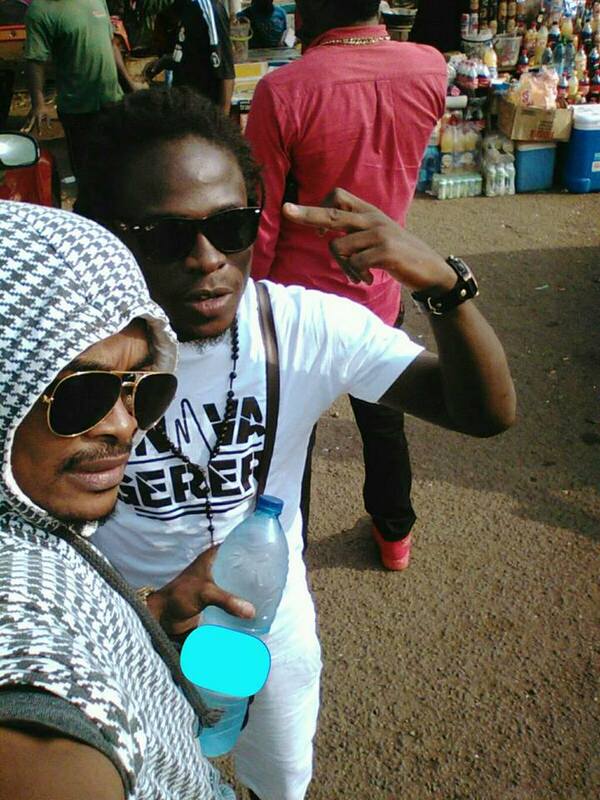 He came into limelight after releasing hit song “Eposi” in late 2014 which became a national anthem especially in Anglophone Cameroon, since then he has gone to drop other hit songs like “Clando” featuring Salatiel and Mr. Leo. The singer revealed Petit Pays, Michael Jackson, Beyonce and Whitney Houston as his major influencers and vocal idols. Beginning his musical career as the lead singer of the gospel group “The Breakthru Voices” with an album released titled “LORD I’M SORRY”. 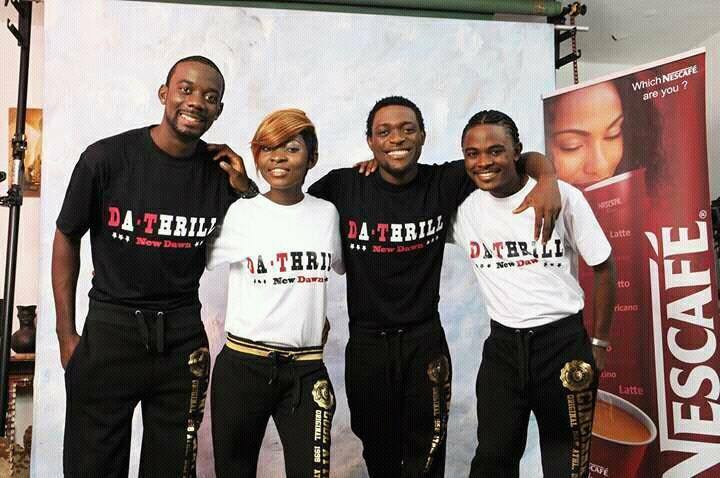 After leaving the group he went on to form another group with Salatiel, RudeBway, and Myra called “Da-Thrill” acting as their lead singer and vocal coach. They went as far as winning the popular Nescafe African Revelation 2010 in Dakar, Senegal and came out with their first group album; New Dawn. The group has performed on the same stage alongside popular international artists such as Flavour, Serge Bernaud, La Fouine, Zaho, Kerry James, Coco Argente, Dj Jacob, Boro Sangui Dj, Meiway, Dara G.
Blaise B is also known for his frequent collaboration with Alpha Better Records. 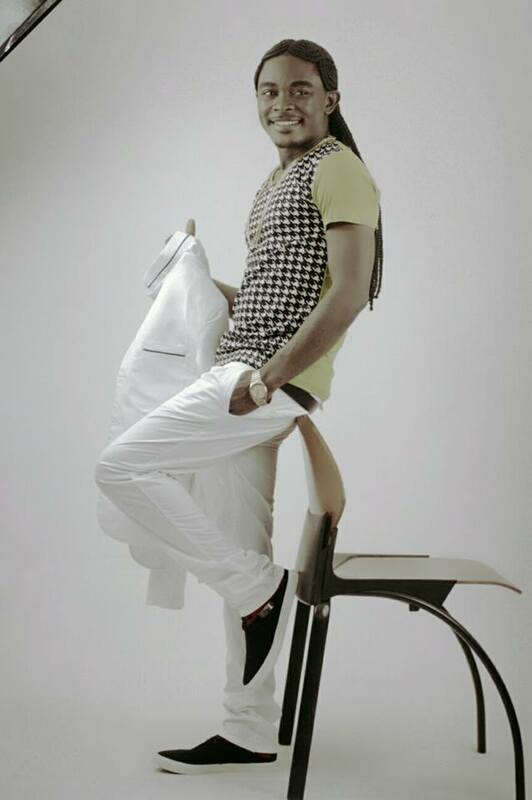 He produced one of the best Cameroonian song in 2016, “Jamais Jamais” By Mr. Leo. Watch Blaise B’s “Eposi” and “Clando” below. Next articleMEL B FEATURES MAKOSSA LEGEND LONGUE LONGUE IN HER UPCOMING TRACK "BLESSINGS"